Our recent reports from our guided fly fishing in Tennessee, and the southeast. 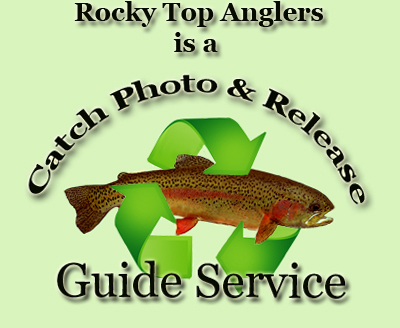 Including current fishing reports for the Clinch River, Holston River, Hiwassee River, Caney Fork River, Toccoa River and the Cumberland River. If our most recent report isn't recent enough, contact us for fresh info.